Our goal has always been to provide the latest technology and products for our clients, as we strive to have the full range of plastic surgery procedures for your convenience. We’re so excited to be one of the first offices in Atlanta to offer a new treatment, Restylane Silk. So excited in fact, that we’re giving away a FREE treatment on Facebook this week (valued at $650)! 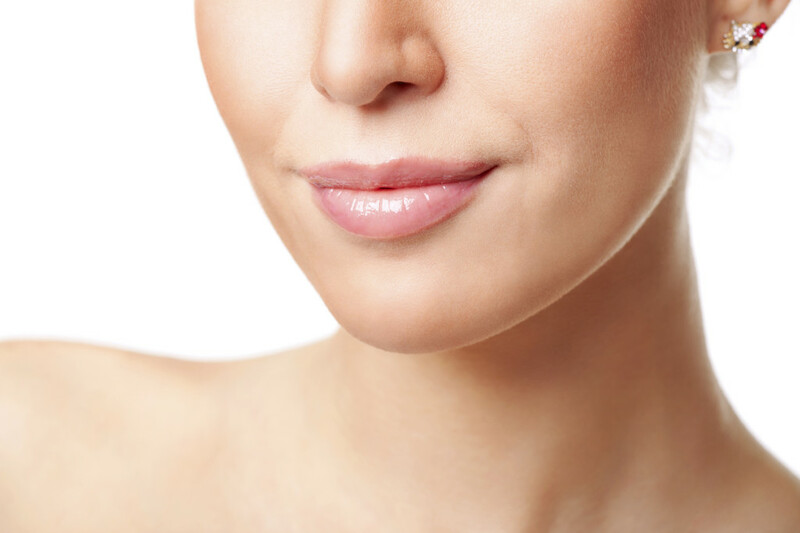 The newly launched FDA-approved product is specifically designed for subtle lip enhancement and the smoothing of wrinkles and lines around the mouth in patients over 21 years of age. The gel-based formula provides amazing, long-lasting results and is now available at our offices! To enter to win, check out our Facebook page at www.facebook.com/markcrispin and find our giveaway on our timeline. “Like” the post for one entry and “Share” the post for a second entry. We’ll pick a winner at random and announce on Facebook this Friday, February 20th. Must be 21 years of age or older to be eligible to win. To learn more about Restylane Silk, please visit https://www.restylaneusa.com. To make an appointment for your treatment today, please give us a call at 404-257-9888.